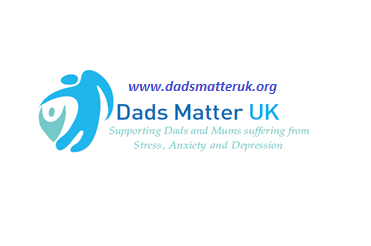 Mark Williams and Chris Bingley have joined together to launch Dads Matter UK. Joe Bingley‘s Memorial seating area at the day surgery unit at Huddersfield Royal Infirmary has been finished off for all to enjoy. Janet Morrison and friends Tammie and Philomena hosted a stall on Holmfirth Market selling toiletries, and other goods. The day raised £300 towards buying planters and plants to finish off Joe Bingley‘s Memorial seating area at the day surgery unit at Huddersfield Royal Infirmary, where Joe was a nurse for more than 20 years.